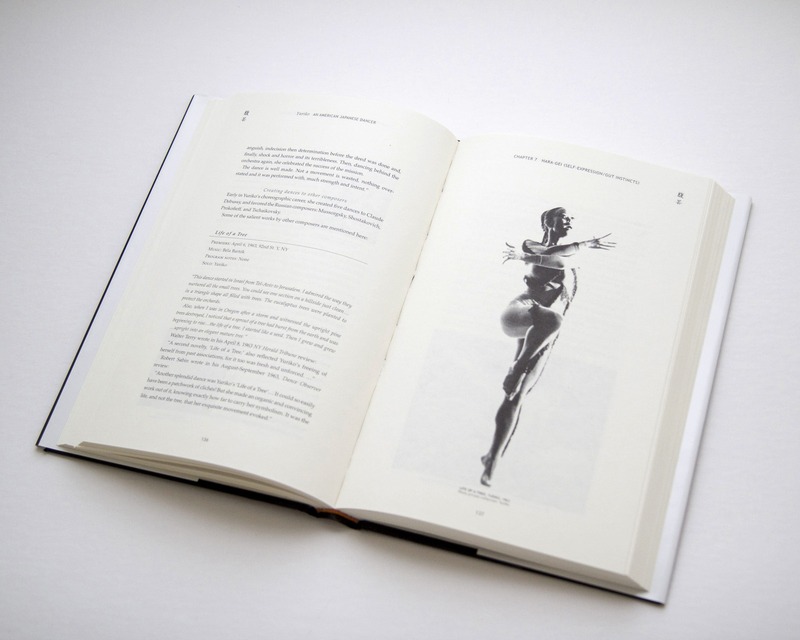 Self-publishing has improved in leaps and bounds over recent years, so much so, that today it can be nearly impossible to distinguish between a self-published book and one produced by a known publishing house. 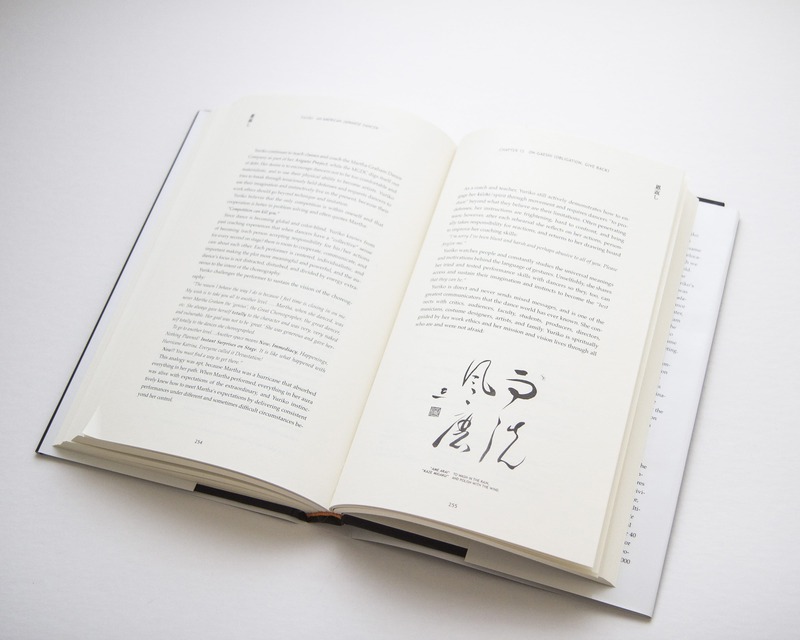 When the author, Emiko Tokunaga approached us initially, we both agreed that our intention from the beginning would be to produce a book that we would both be proud of, with high production values and keen attention to all the design details. 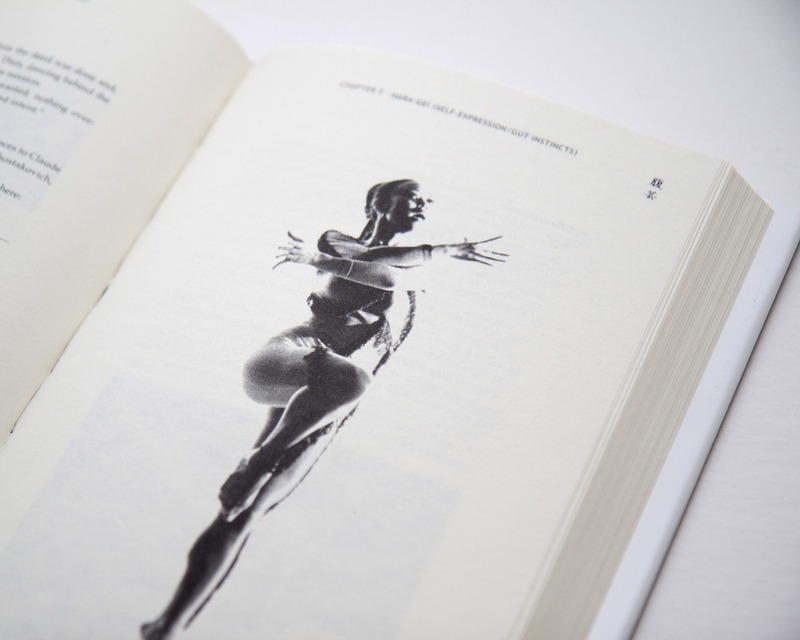 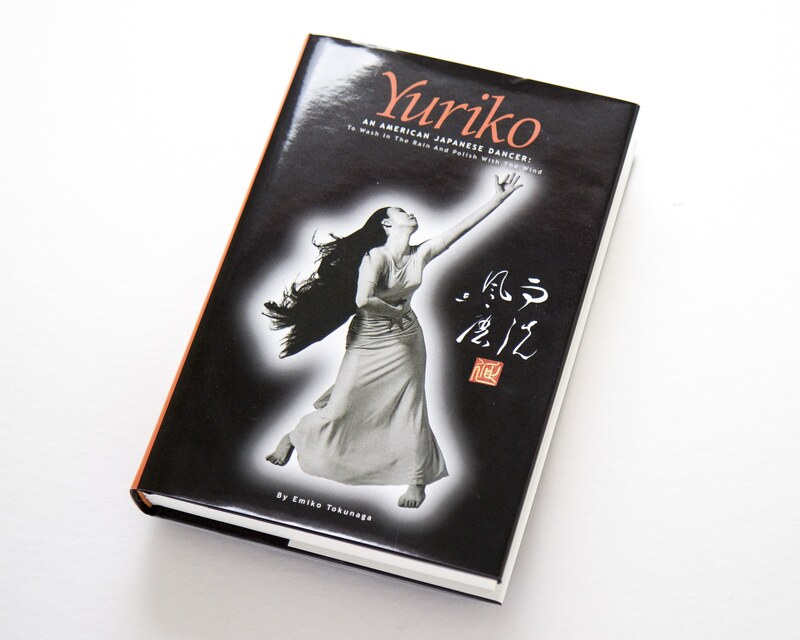 The book interior utilizes fascinating photographic ephemera and biographic details from Yuriko’s career as a renowned dancer. 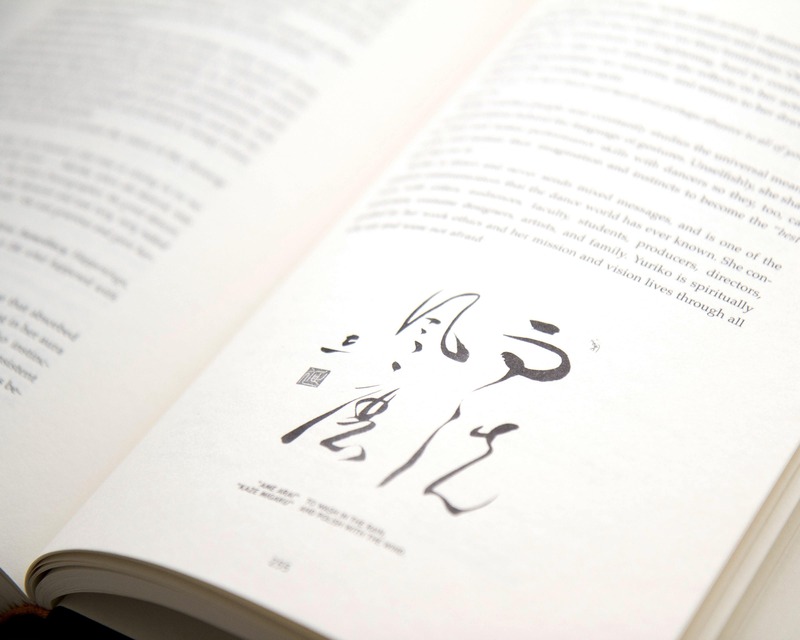 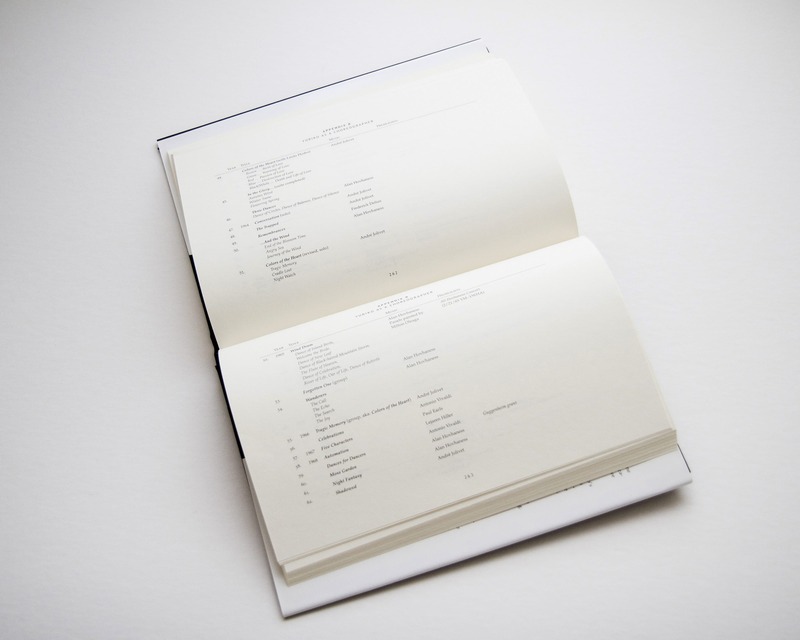 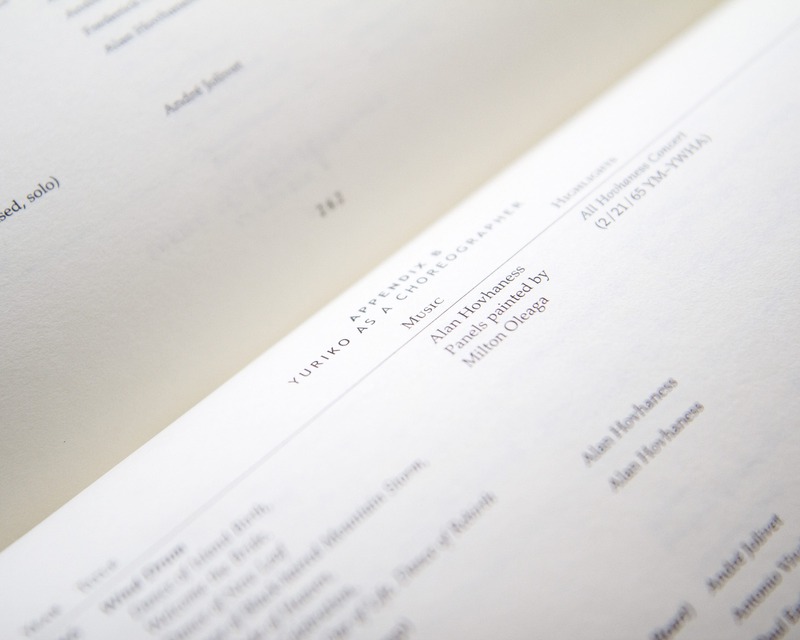 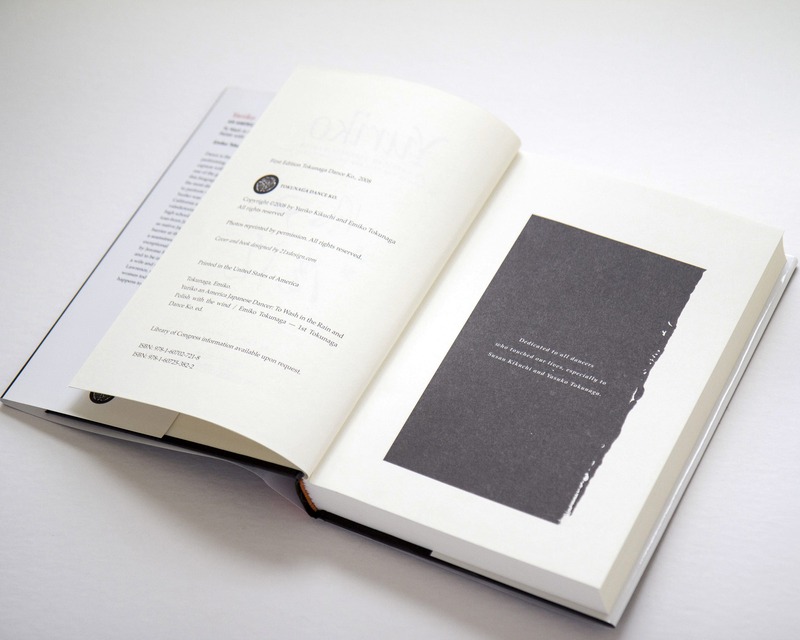 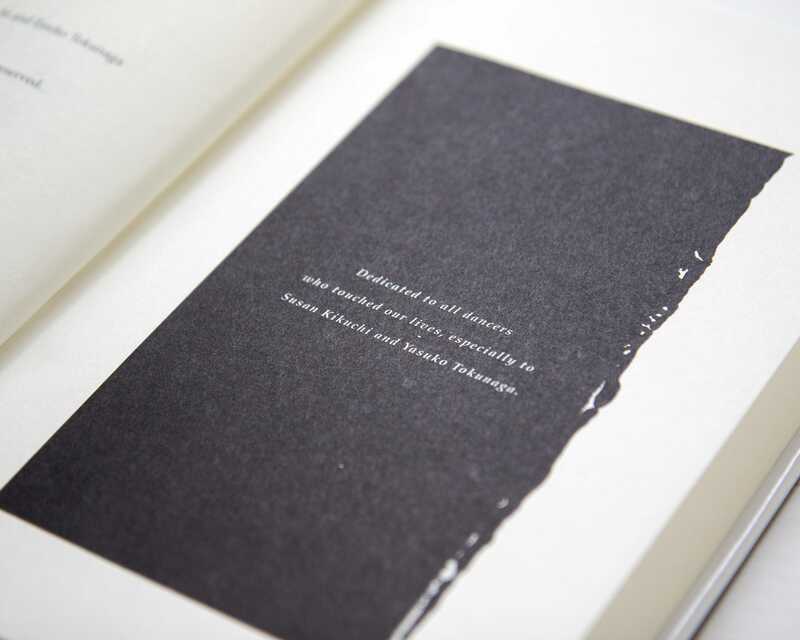 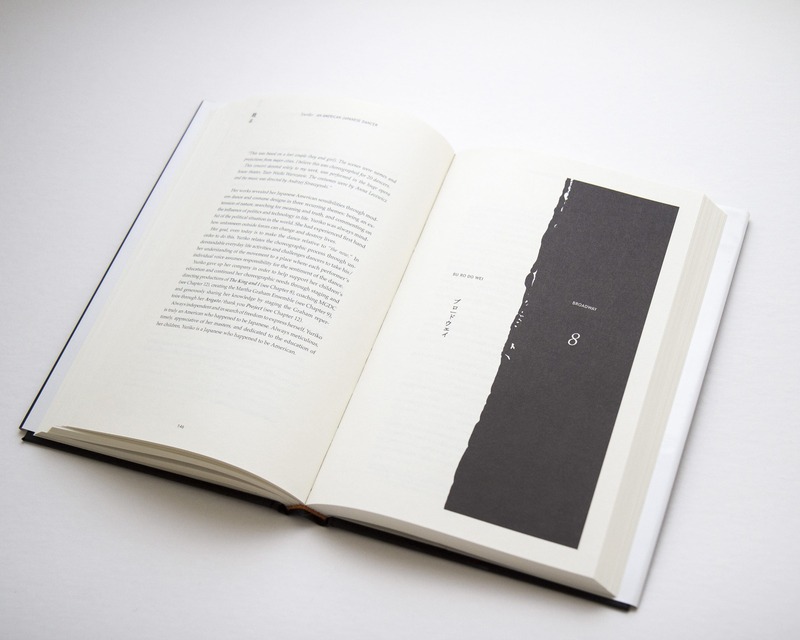 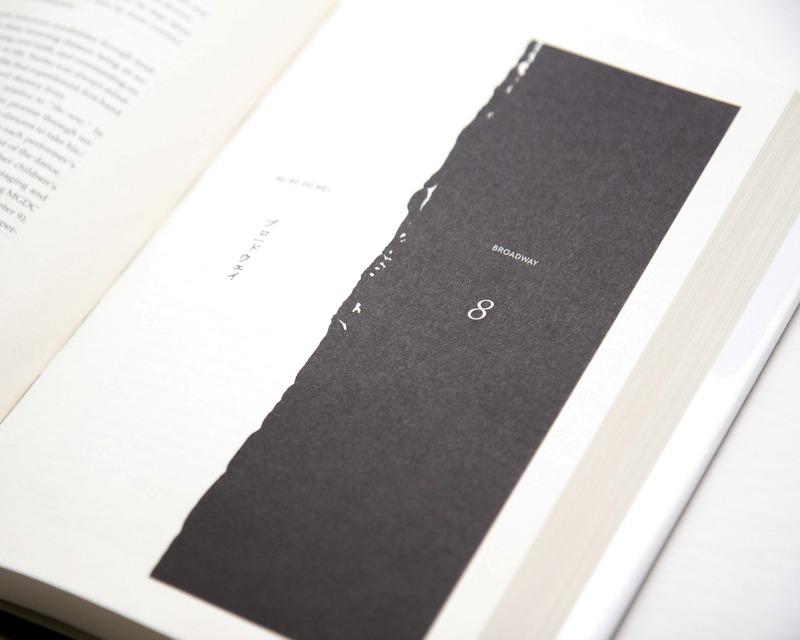 Each chapter heading uses Japanese handwriting and hand painted textures to break up the content and the book is filled with extensive notes, and various typographic treatments for the varied kinds of text and information.